It looks like we might not see any interest rate rises for a while, so how do you make the best from a low mortgage interest rate? On Thursday 9th August we saw The Reserve Bank leave the Official Cash Rate (OCR) at 1.75 percent, but what was more interesting was the comments from Reserve Bank Governor Adrian Orr saying “we will keep the OCR at an expansionary level for a considerable period to contribute to maximising sustainable employment, and maintaining low and stable inflation” or in short meaning that it’s unlikely that we will see any interest rate rises while the economy is seeing the low business confidence which can affect employment and investment decisions. These comments lead to an industry belief that we will continue to see low mortgage interest rates, and the banks have been making cuts to mortgage interest rates over the last couple of weeks. 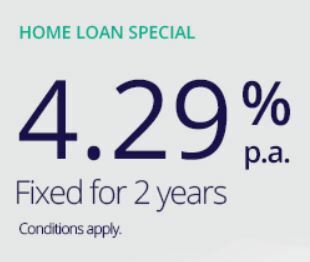 Today we saw TSB Bank offering a new low mortgage interest rate with 4.29% being offered as a 2-year fixed rate. And while a low mortgage interest rate is great and offers lower mortgage repayments, you should consider your mortgage strategy and make sure you maximise the benefits. 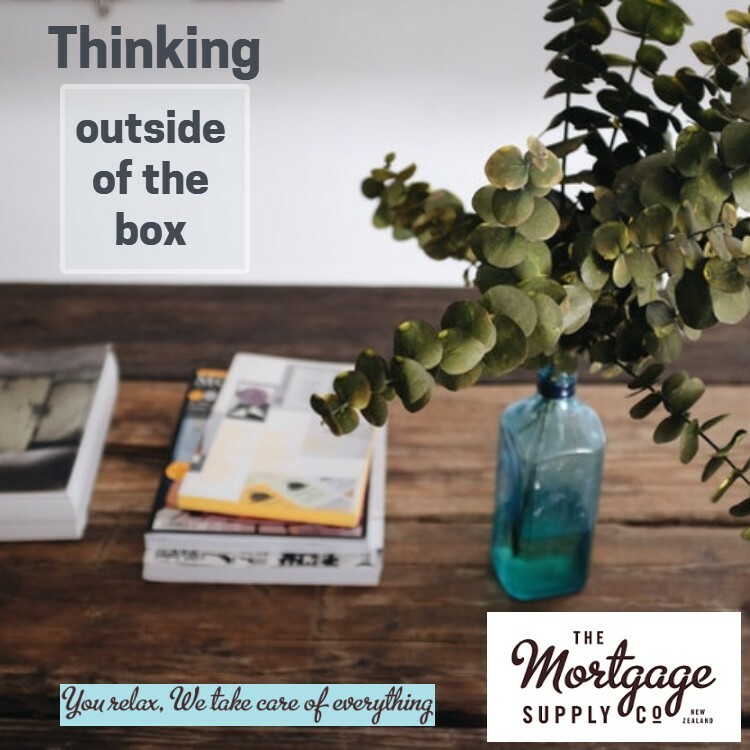 Too often as mortgage brokers we see people get a low mortgage interest rate and just reduce the repayments when they could have taken advantage of the situation and made some great reductions to the loans. 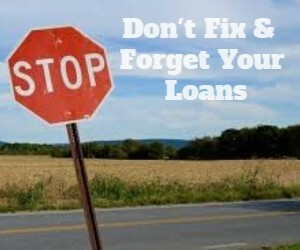 Today we helped a customer today that had a loan come off a fixed rate. They had been paying 4.79% on their loan and they were then offered 4.49% from their bank. As mortgage brokers we will always try to negotiate lower interest rates, and in this case we got a lower 2-year fixed interest rate of 4.29% but we also suggested that instead of just saving a few dollars each month they should instead fix at the new lower mortgage interest rate and increase their repayments. Their loan had $224,729 remaining and they had been paying $1,237 per month with a loan term of 27-years remaining. By getting the lower interest rate of 4.29% the mortgage repayments could be reduced by $65 per month to $1,172 per month and in the same 27-years they would have paid off this loan. 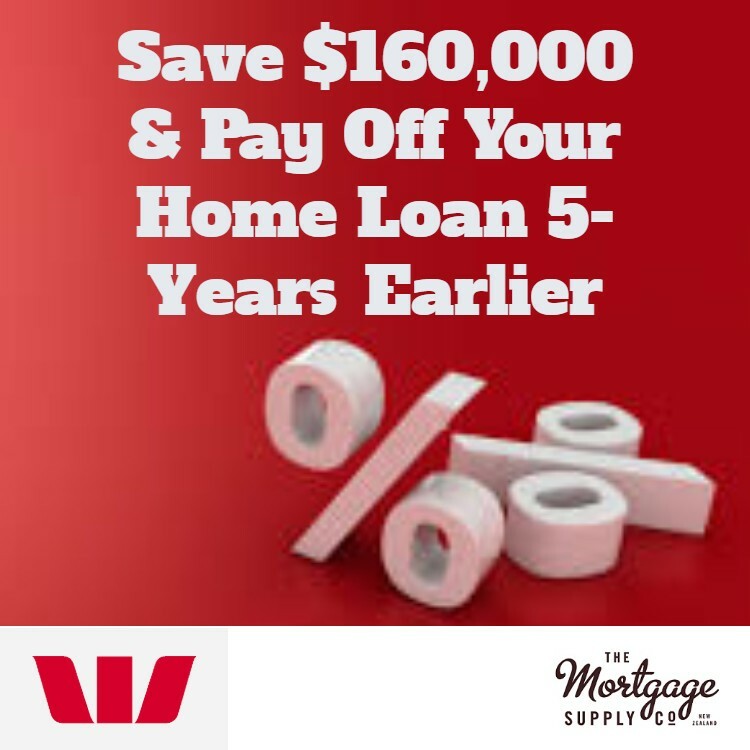 Instead we suggested they increase their monthly repayments a little to $1,400 per month and they were staggered with the impact – the extra $163 each month combined with the lower mortgage interest rate saw their loan cut by 7-years to 20-years. That’s right … they could pay their loan off 7-years earlier! The could have paid another $100 per month and shaved another 2-years off their loan term, but today they decided to stick with an increased mortgage repayment of $1,400 per month. They will review again when their other loan comes off a fixed term next year. 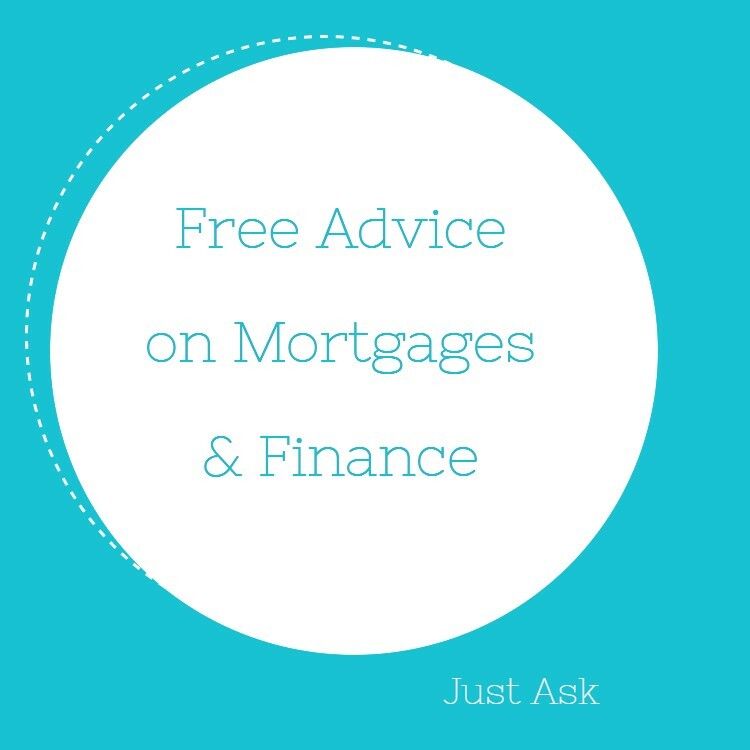 As mortgage brokers we help people review their mortgages. Part of what we do is review the mortgage interest rates, and this often will lead to lower rates than what the banks offer. The other, and arguably more important part of a mortgage review is to adjust the loan structures to suit. 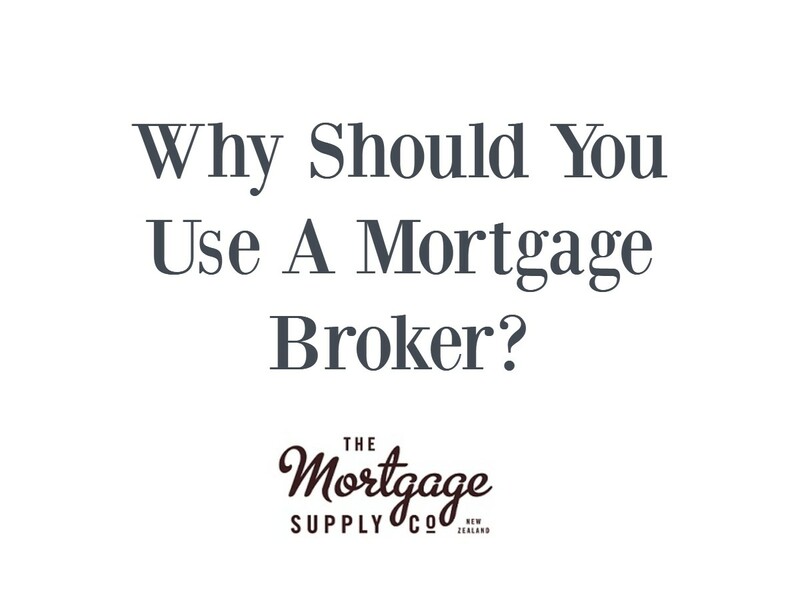 In many cases this means restructuring the mortgage to align with a mortgage strategy that helps you pay your mortgage off faster. 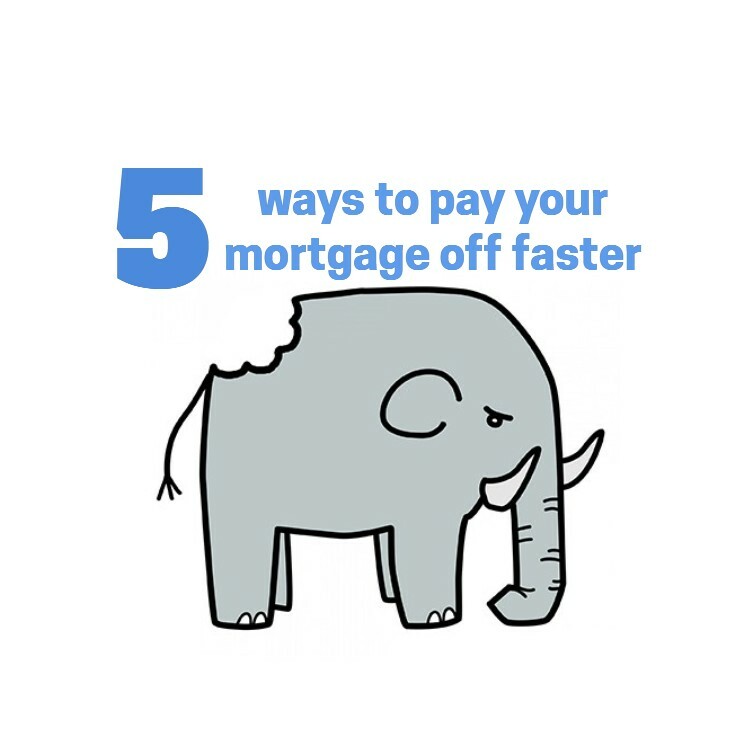 It may also include consolidating some more expensive debts and sometimes it might be worth refinancing to a bank that offers lower rates or better options, but often it’s as simple as a tweak to your existing mortgage. 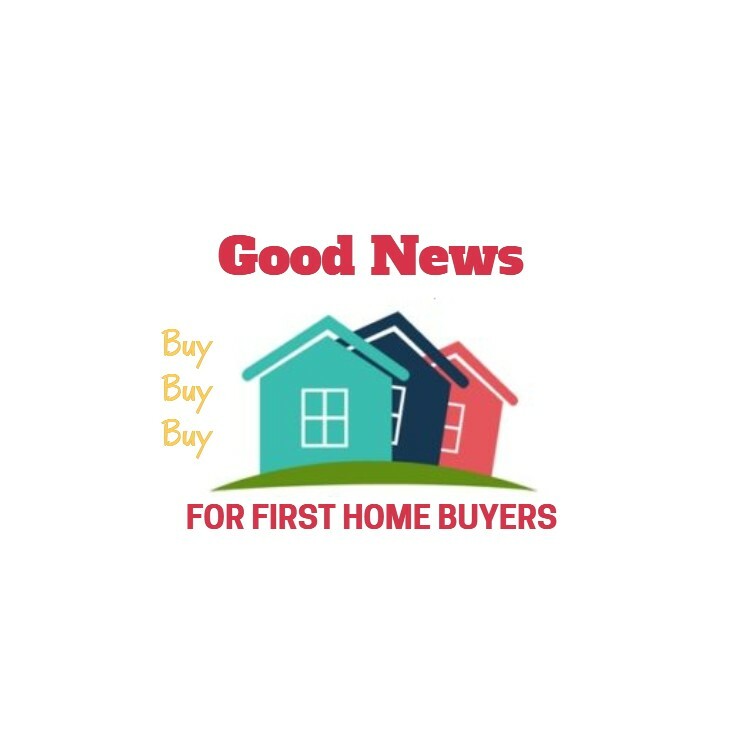 It costs nothing to have us review your mortgage, and it may save you a lot of money with a low mortgage interest rate and maybe a loan that gets paid off sooner.